Warm and Fuzzy – Kittens in Mittens! 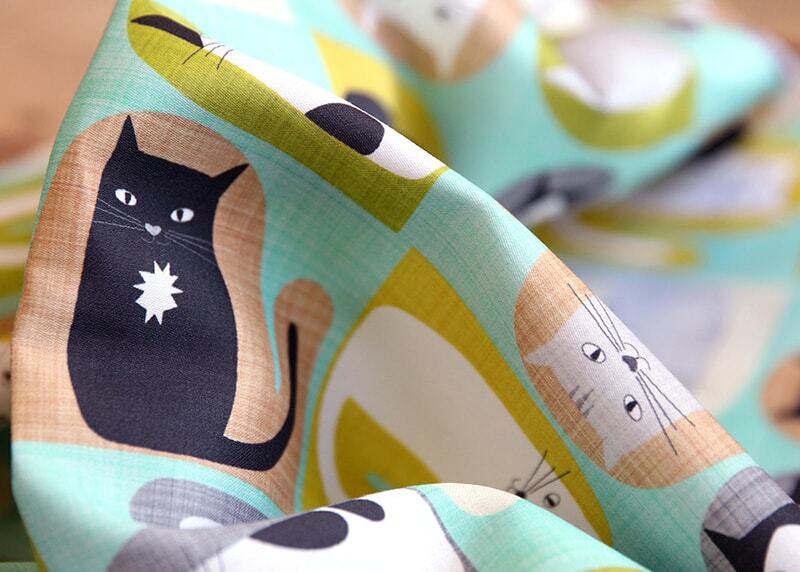 Get ready to ooh and ahh over a collection of crafty winter cat fabric. Lynn Bishop’s design took top prize with the most adorable kittens in mittens. Check out who else made it into the top 10! [Read more…] about Warm and Fuzzy – Kittens in Mittens!